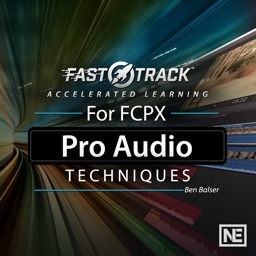 First Audio Project in LPX 101 by Nonlinear Educating Inc. 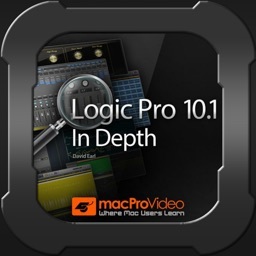 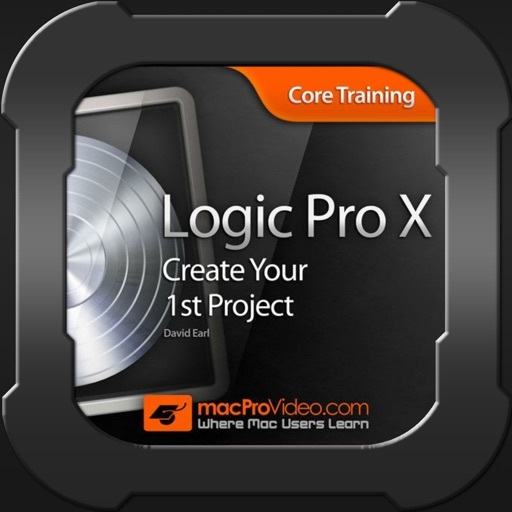 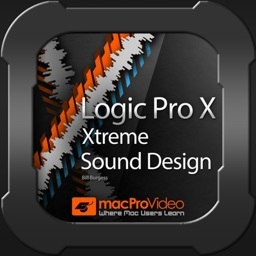 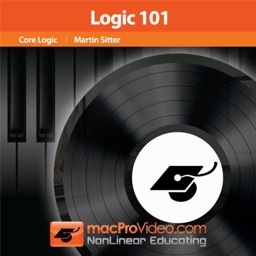 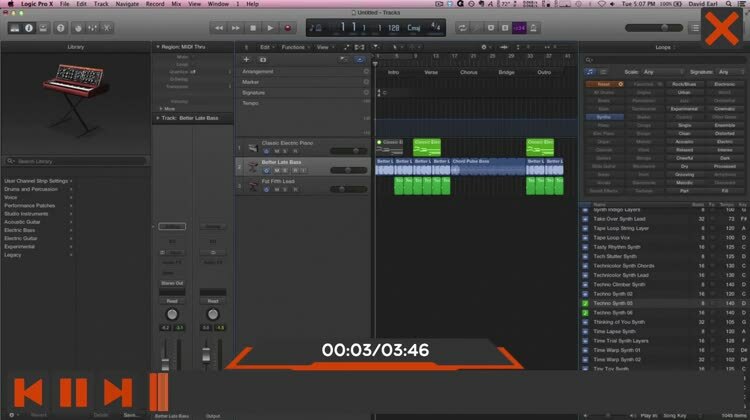 Learn Apple’s Logic Pro X from sflogicninja David Earl! 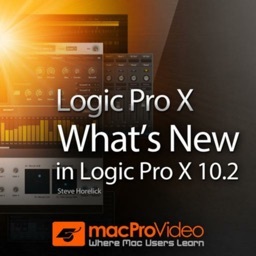 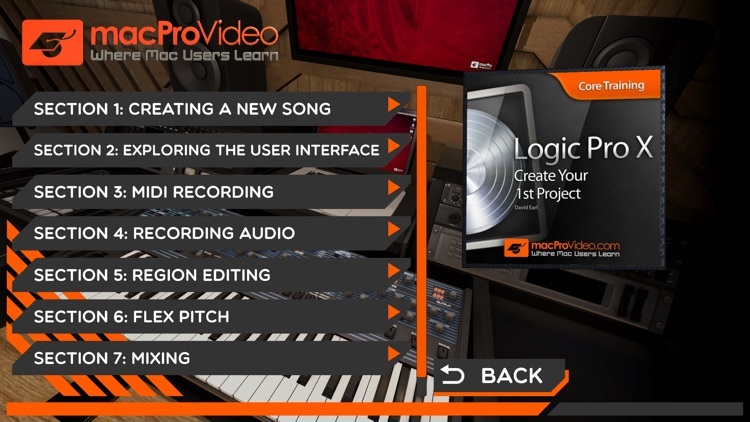 Get up and running fast as he takes you from first note to final mix – explaining every detail – and helping you create your 1st Logic Pro X project!